Its Mediterranean summer time. An explosion of geometry, color and floral pattern that come to life through this chic,iconic and timeless print. 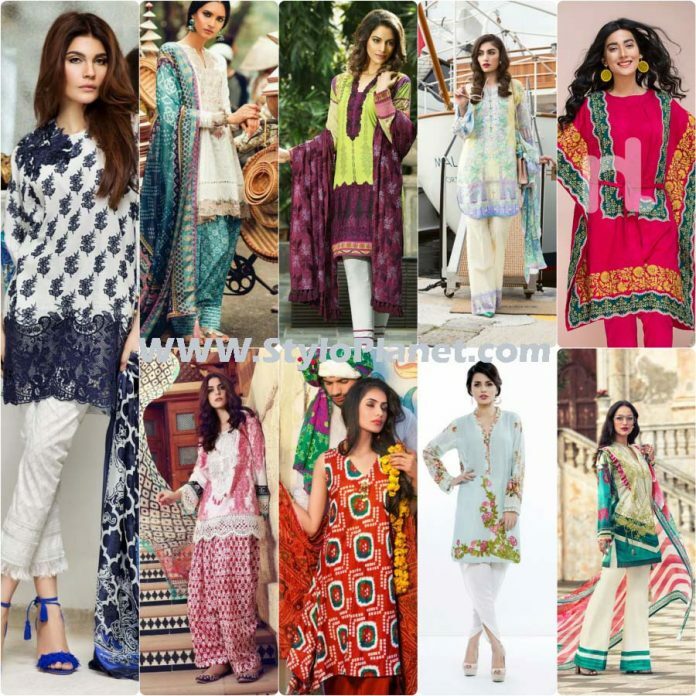 Summer is such season that we all look forward to after months and months being bored by getting packed in warm and fluffy clothing to protect our self from foggy weather, and now its time to enjoy spring season with beautiful and stunning prints and comfortable stuff. The first ray of sunshine tells that its time to change our closets stuff and to look forward what comes next. This season is celebrated with great fun and joy. There are lots of thing we enjoyed in this season, as compared to winter. The spring/summer is much scorching in Pakistan. Clothing industry is enriched with eminent and talented fashion designers. They have been working in clothing line from decades and got much fame. They serve their customers by providing them fabulous and trendy designs and prints. As this is the era of fashion, and no one can comprise to a fashion label or trend. Therefor, we all need have closer sight to the latest series. 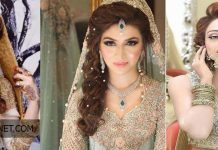 Our today’s article contains information about Top 10 Pakistani Designers Best Summer lawn Dresses Collection 2017-18. The year of 2017 have unveiled the colors of summer with floral and botanical prints. 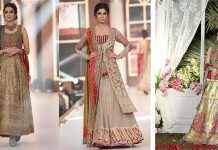 There are famous fashion brands in Pakistan industry working to produce best quality fabric for each season and for occasional wear. We have gathered some of stunning prints by famous designers. Just scroll down page and have look. Asim Jofa is well known in clothing line and best dealer of seasonal wear. This summer collection contains brilliant designs and patterns of lawn suits. 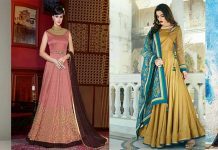 These dresses includes sleek embroidered necklines, printed and embroidered front, printed back, embellished sleeves and died trousers and these are complimented with silk or chiffon dupattas. 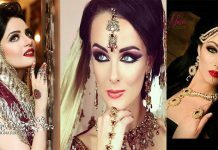 Maria.B is the most known name in fashion circle and clothing line. 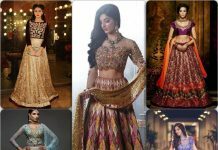 She is a very brilliant designer, ever designed such cloths which not only according to latest trends and cuts but also follows our traditional norms. This stunning assortment contains floral prints in front side and adorned with embroidered patches and border. Matching dupattas are in chiffon or lawn stuff. Gul Ahmed are always on the hit list of clients, whenever ladies have to buy something new. The first name which comes in mind is Gul Ahmed. It has created beautiful designs in kaleidoscope patterns. All dresses are adorned with beautiful and vibrant hues. J. Summer lawn 2017 is a tribute to legendary personality ever Junaid Jamshed, who has left us recently December 7, 2017. 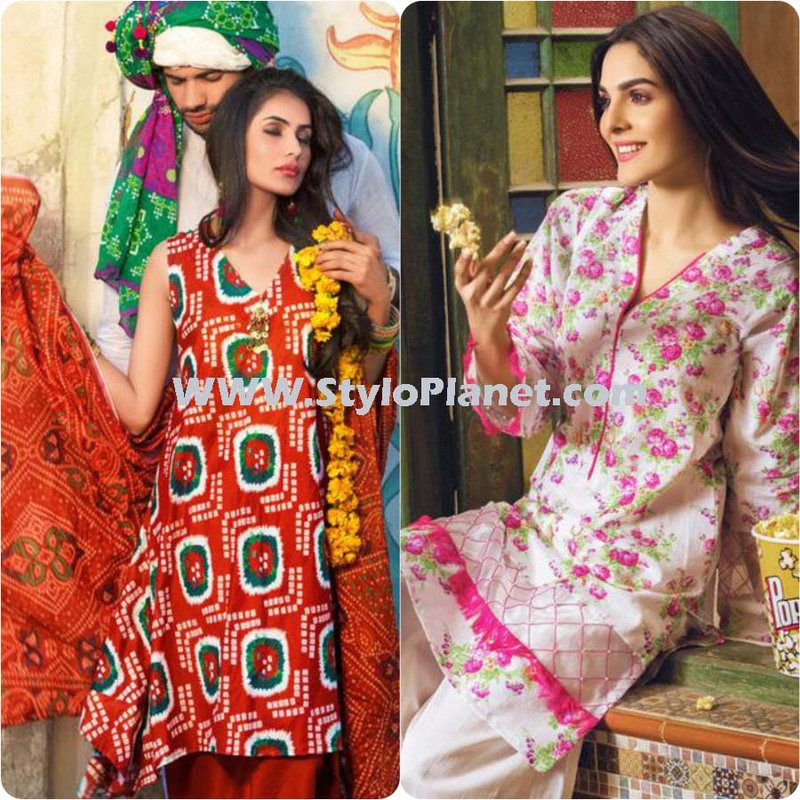 This stunning assortment is enriched with beautiful prints named as “Mera Andaz” with a slogan “Chalta Rahy Karvan”. This series is a perfect combo of dusky and bright hues. Thread work is done if front side. You can carry these as formal wear also. 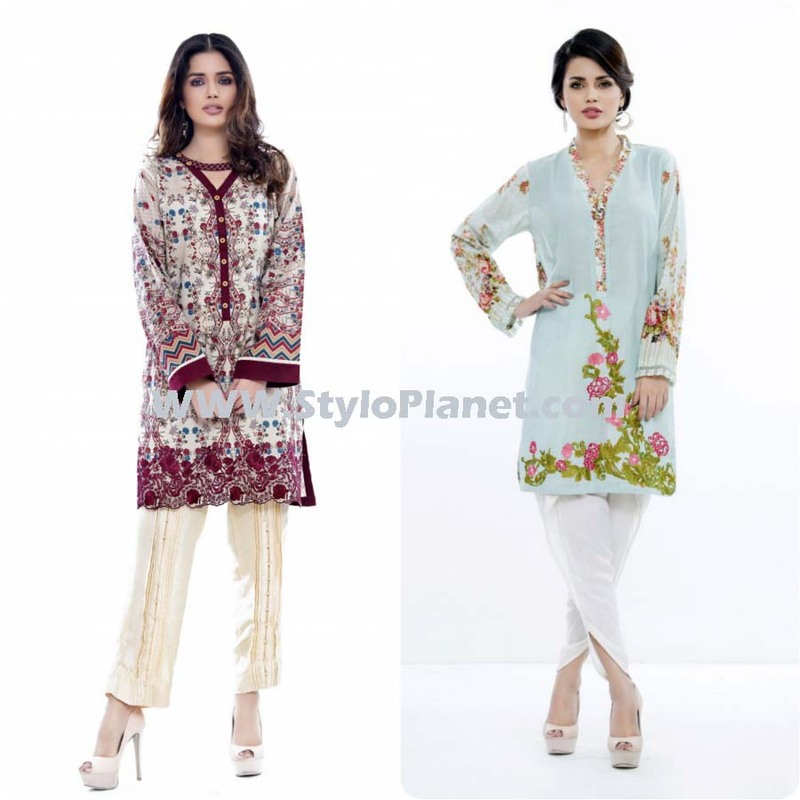 It is generally known fact that Nishat Linen is well known name in clothing industry. 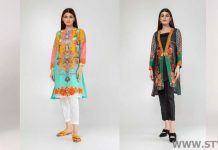 The latest summer collection by Nishat includes three piece and two piece suits adorned with embroidered patches and motifs. Most of these attires also contains urban prints. These are available at economical prices in all its leading retail stores. 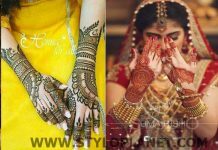 Sana Safinaz are well known fashion designers, loved by its customers as they always produce creative and artistic prints. This season collection is also best combo of soft and pastel hues. Cutting and stitching style is according to latest trends like peplum shirts, medium and long length shirts. The apparels by this label always contains Eastern style outfits. 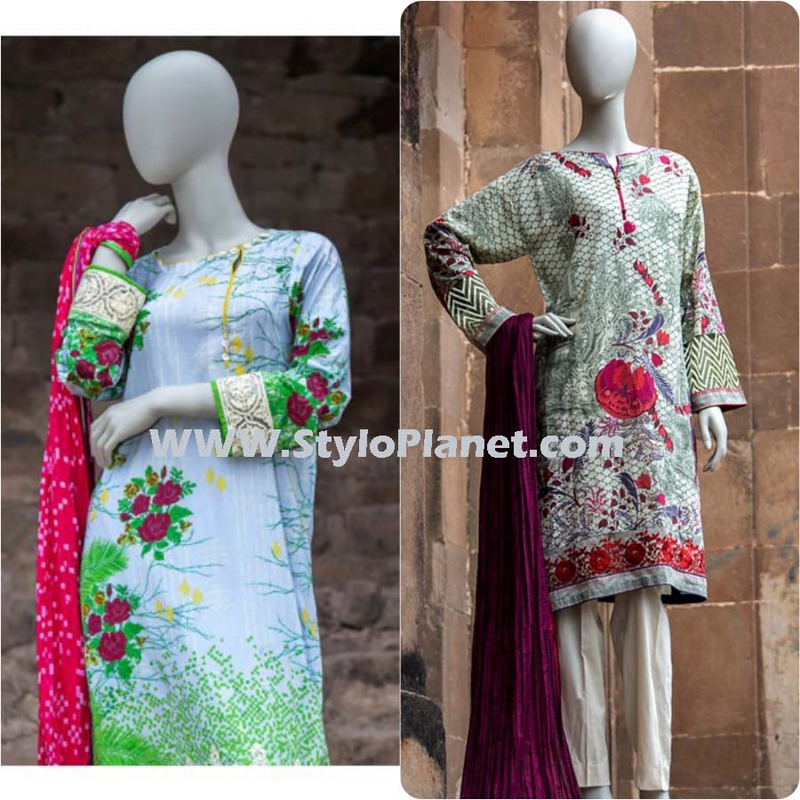 Zara Shahjahan is a designer who’s consistently been putting out popular winter and summer collection in market. This year designs are enriched with traditional touch. The design draw inspiration from traditional touch, vintage motifs and block and floral prints. 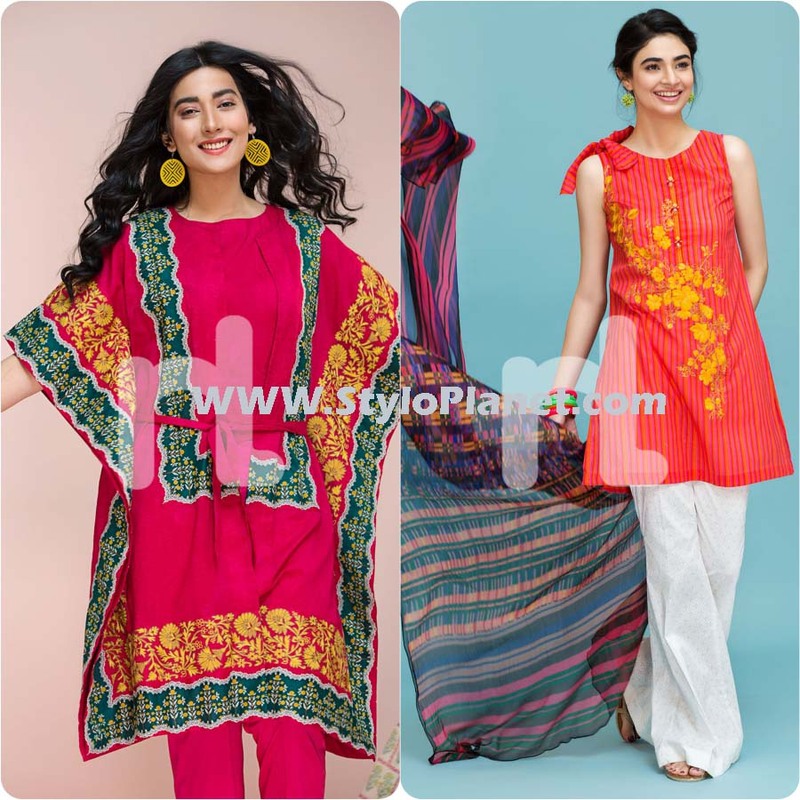 Firdous Lawn this summer enter with new and sophisticated designs for girls. 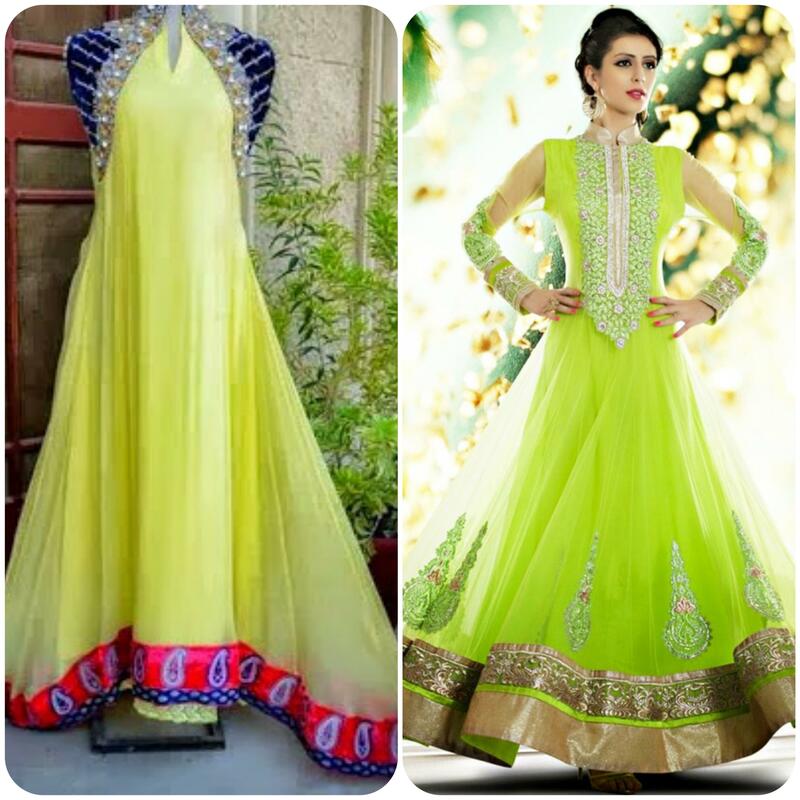 Every dress is designed according to latest cuts and modern tailoring arts. 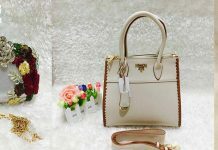 These outfits contains latest neckline/gala designs. 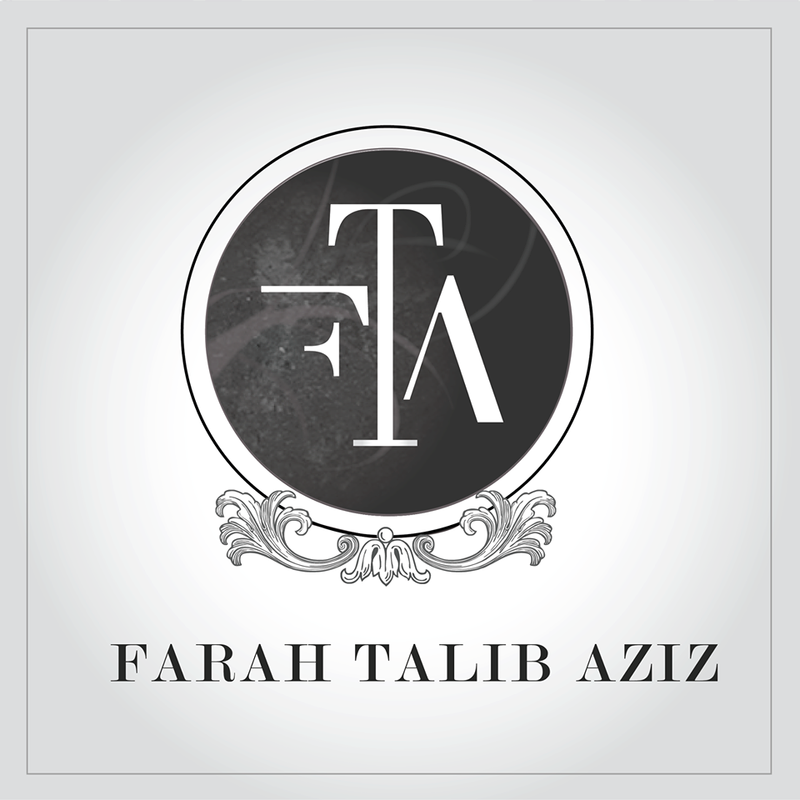 Farah Talib Aziz now put two collections with LSM and with Crimson. 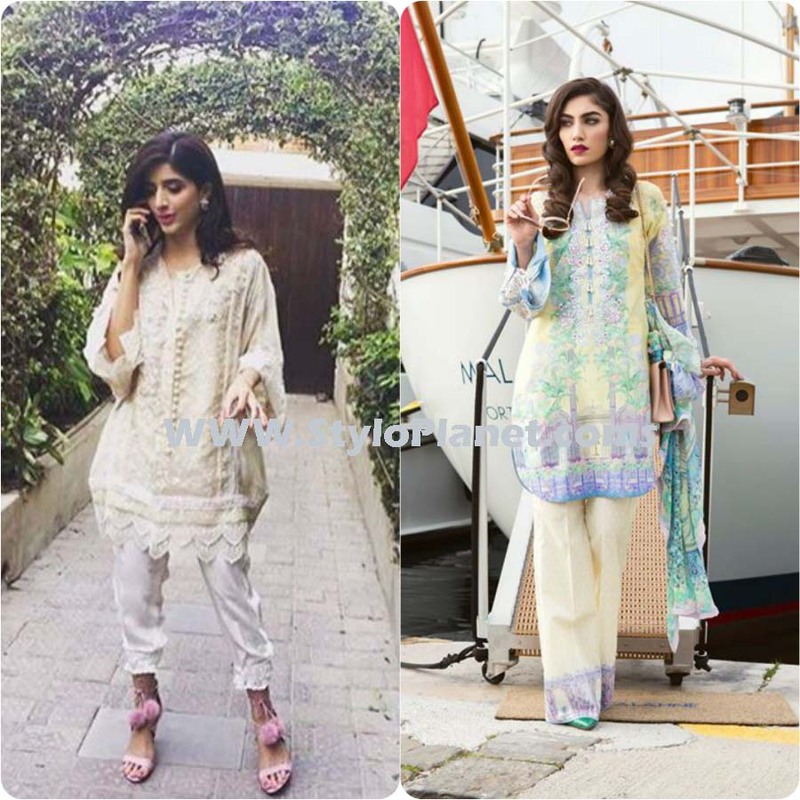 Farah has chosen actress Marwa Hocane as the face of their lawn. Some of these attires contains digital prints. And some of these are designed as party wear paired with Capri, tulip and trousers. 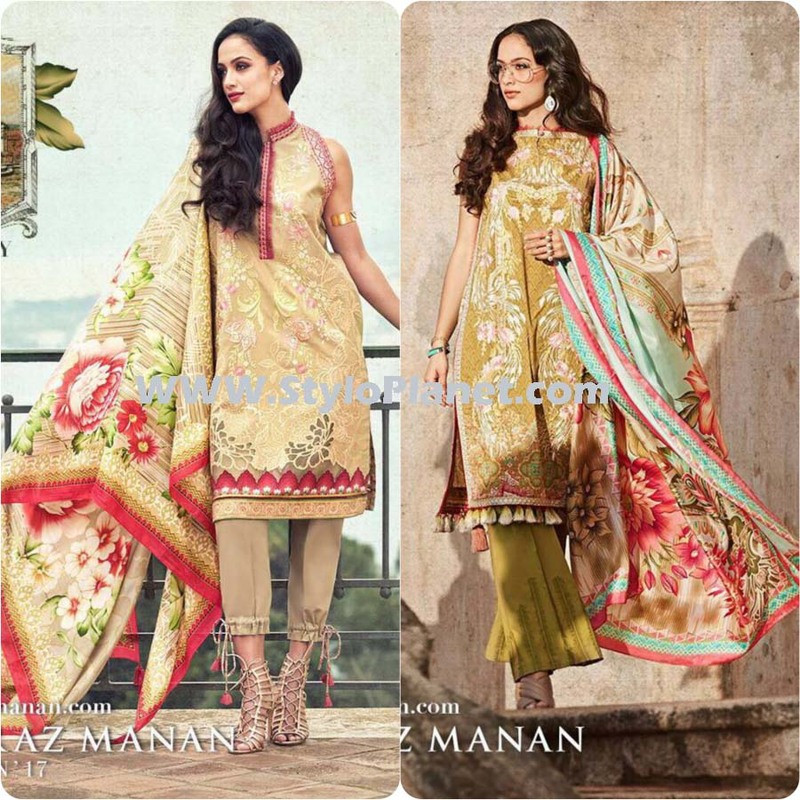 Faraz Manan is one of the famous stalwarts of designer lawn dresses. Designers lawn dresses looks very different in real as compared to photographs and shoots. 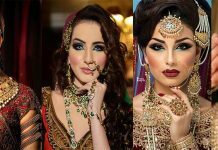 But the assortment by Faraz Manan gives stunning look as we see in images. These are enriched with quality fabric. Dupattas are beautifully printed with floral and botanical patterns. The year of 2017 have unveiled the colors of summer with floral and botanical prints. There are famous fashion brands working to produce best quality fabric for each season.